PASADENA, Calif. — NASA’s Curiosity rover mission has found evidence a stream once ran vigorously across the area on Mars where the rover is driving. 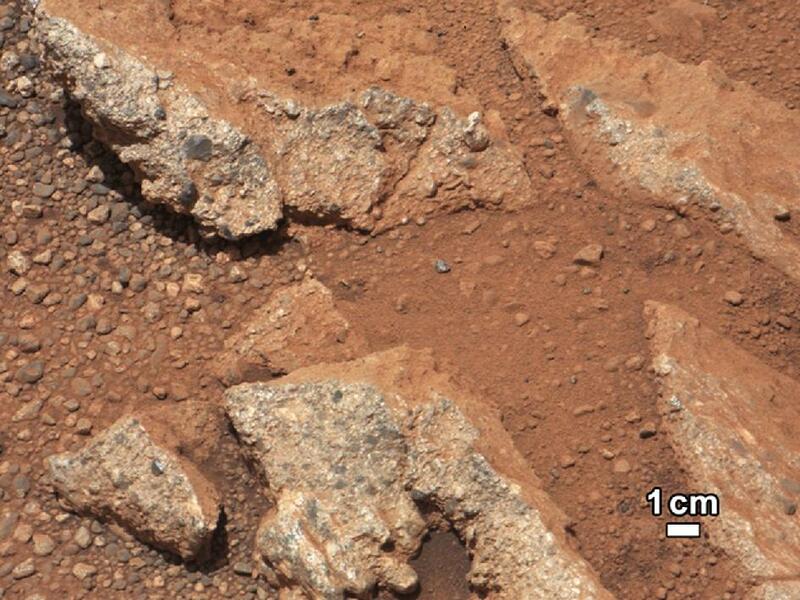 There is earlier evidence for the presence of water on Mars, but this evidence — images of rocks containing ancient streambed gravels — is the first of its kind. This entry was posted in Uncategorized and tagged Curiosity, Mars, Mars Rover, NASA. Bookmark the permalink.